Female sneakerheads might know this problem all too well: whenever a new shoe drops, it’s likely not available in your size. If your feet are tinier than a men’s size six (or female size eight), getting hold of a flagship design seems almost impossible. The brand is finally addressing the dilemma with the new ‘Unlaced’, a retail and digital concept comprising exclusive selections for women. 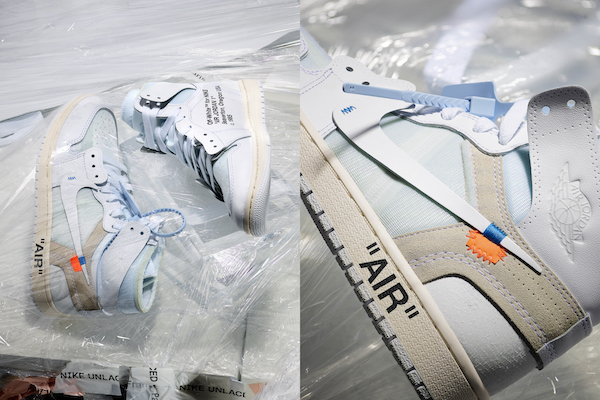 Starting online on 27 March and at physical stores in summer, Nike will retail unisex sizes of coveted silhouettes like the classic ‘Jordans’ and ‘Virgil Abloh x Nike The TEN’ collection. 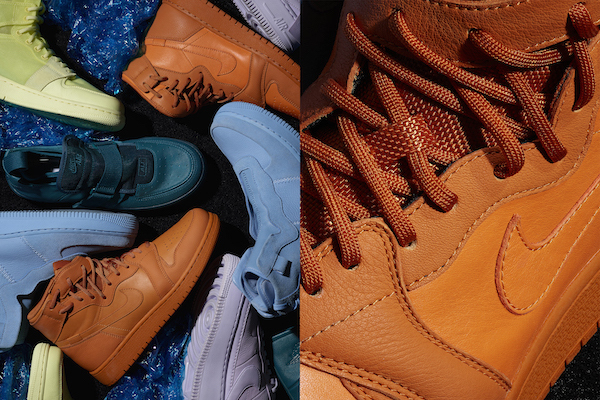 By fall, extended sizes will be available for iconic styles such as ‘Nike Air Force 1’ and ‘Air Max’. 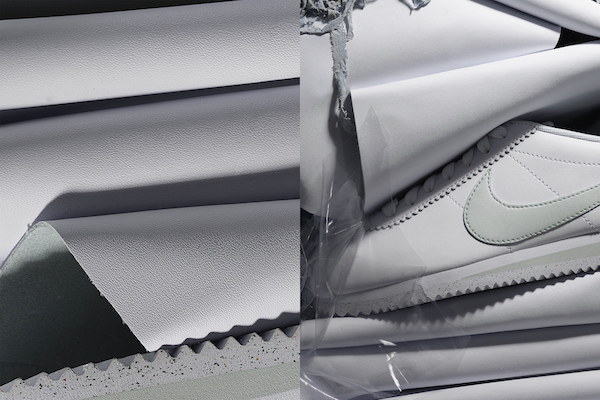 Aside from sizes, diverse colorways of popular shoes are underway for women. Personalized styling and VIP services, including exclusive hours and same-day delivery, will also be made available soon. 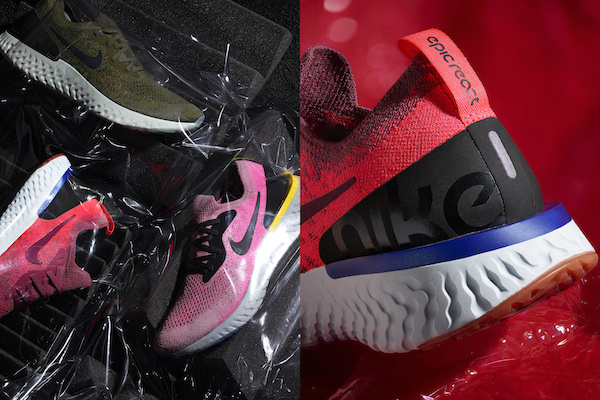 Additionally, Nike will team up with creatives hailing from New York, London, Paris, Shanghai, and more, to launch curated collections, the first collaborator being stylist Julia Sarr-Jamois. Find out more here.